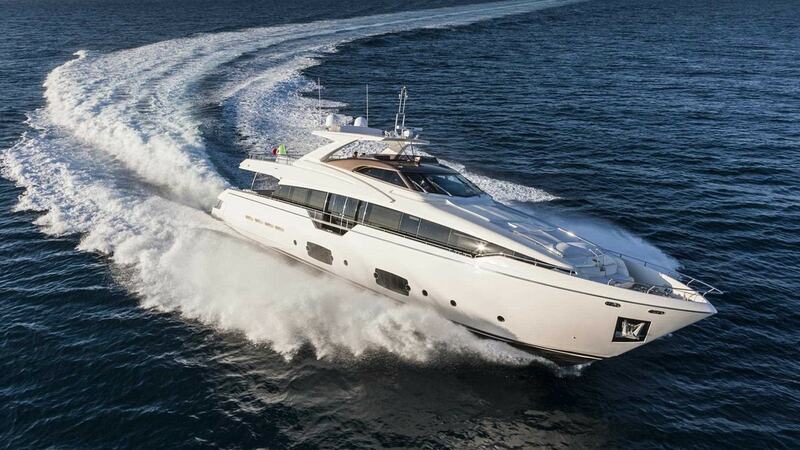 Built with passion and aiming to indulge tradition the Ferretti 960 model has already won multiple awards. Being one of the most recently built five cabin charter yacht in Croatia, Aleksandra is ready to offer the perfect charter experience. Aleksandra’s spacious interior is refined, sophisticated and modern. Her generous living room and lounge area have an enhanced-state of the art entertainment system, while the dining area offers breathtaking panoramic views. With her sublime master cabin on the main deck and four spacious cabins on the lower deck, she provides unprecedented onboard liveability and comfort.